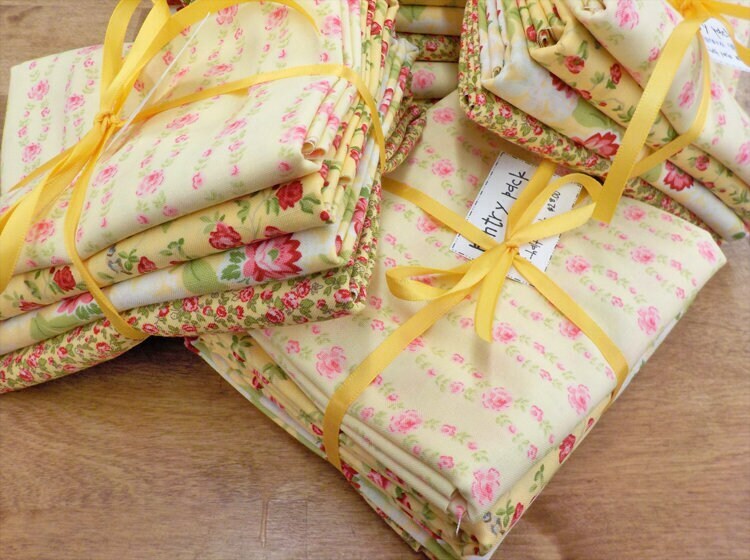 Pantry Pack: Banana Split....4--1/2 yards of yellow prints by Brenda Riddle. 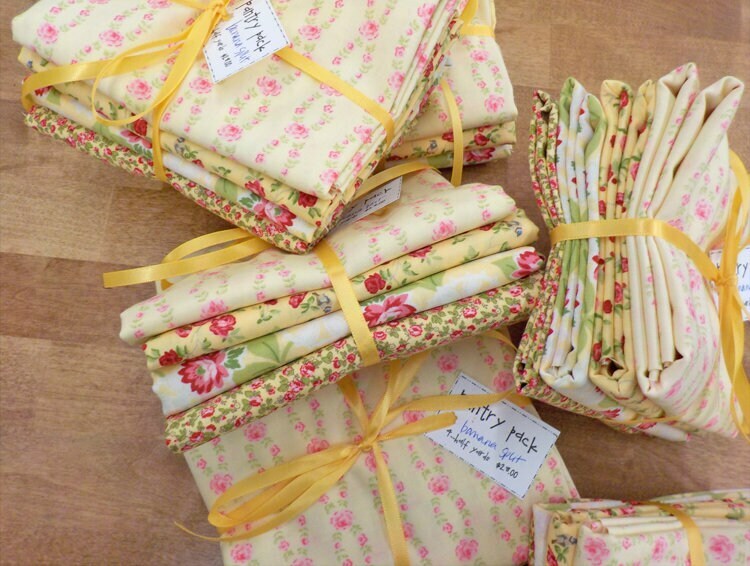 This charming little Pantry Pack is just what your cupboard needs...4--1/2 yards of scrumptious Brenda Riddle yellow. This listing is for 1 Pantry Pack.